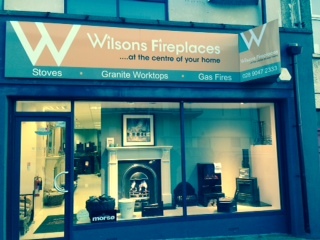 In 2006 we opened a showroom on the Holywood Road in Belfast. 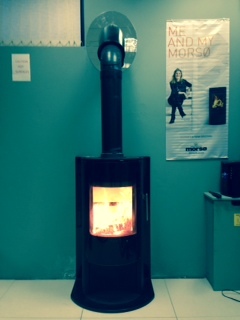 In April of 2015 we completed a renovation of the Belfast showroom and it now boasts live gas fires alongside an extensive range of Morsø Stoves including the stunning Morsø S10-40. The Belfast branch is managed by Stephen Davidson who has had many years of experience in the heating industry.